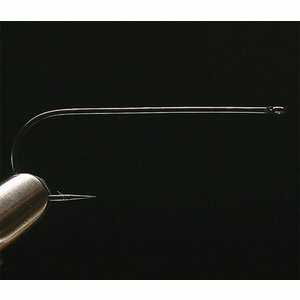 Daiichi 1260 Bead head Nymph Hook-25 Pk, features a round bend, straight eye, 2X long shank and a curved shank. 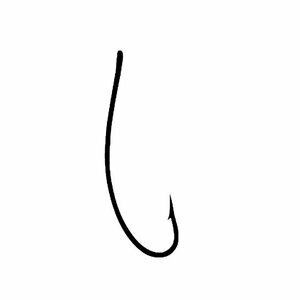 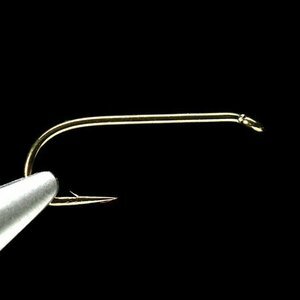 Tiemco 200RBL (Barbless) Hook, A unique bend to this fly hook gives nymphs and dry flies a natural and appealing shape to flies. 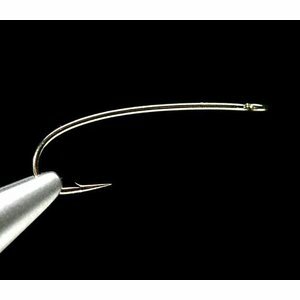 Daiichi 1560 Traditional Nymph Hook-25 Pk, Features a sproat bend, down eye, 1X long shank, 1X heavy wire, bronze. 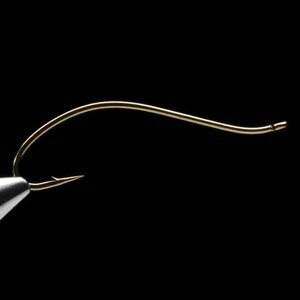 Used for wet flies and traditional nymphs. Daiichi 1760 2X Heavy Curved Nymph Hook-25 Pk, The Daiichi 1760 is a 2X-heavy and 2X-long nymph hook for those salmon, steelhead, and larger trout. 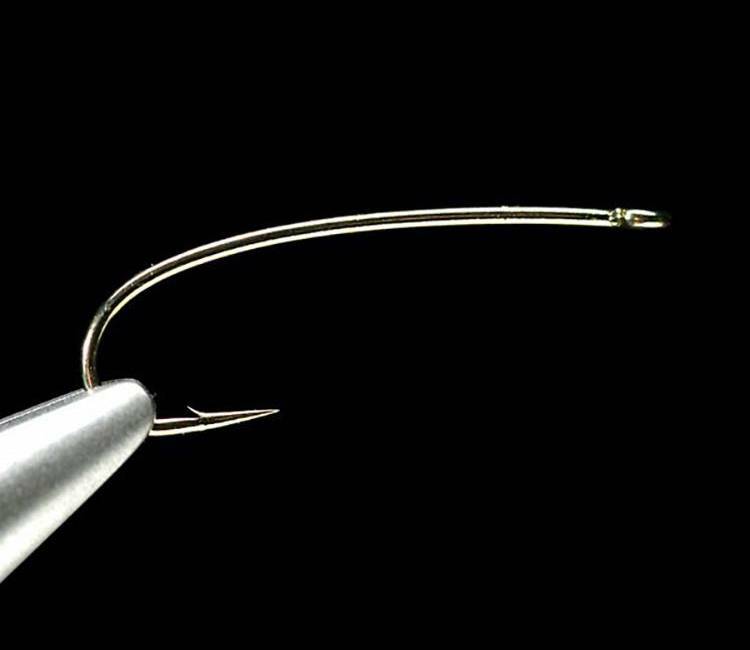 Daiichi 1870 Larva Hook-25 Pk, an improved version of the swimming nymph hook and features 2X-heavy wire.